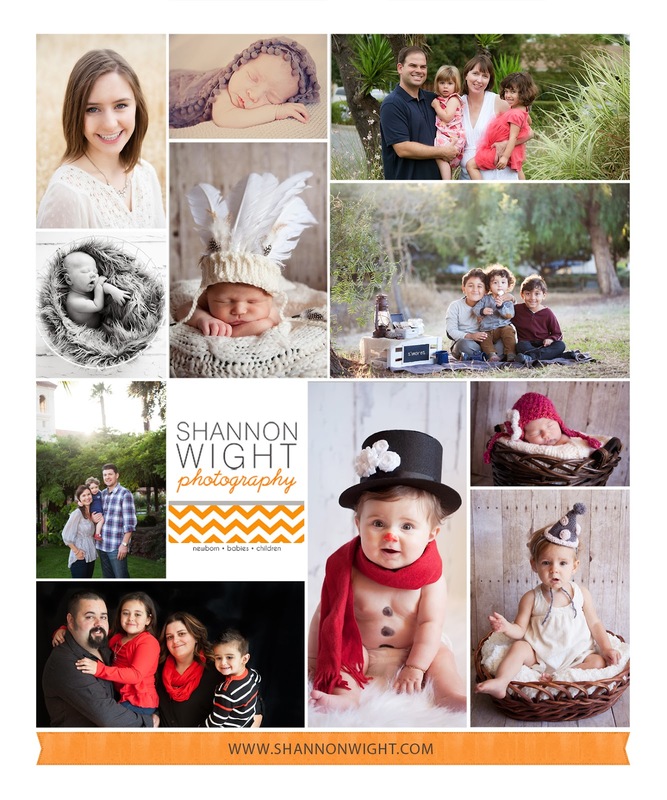 Shannon Wight Photography: HAPPY NEW YEAR! I'm a little behind, I know! This year has started with a bang which put me in bed for 5 days! What a way to start! I thought I was free a clear of all the sickness that surrounded us during Christmas but I think the combination of being on a plane and climate change triggered the worst cold I've ever had! Enough about that! 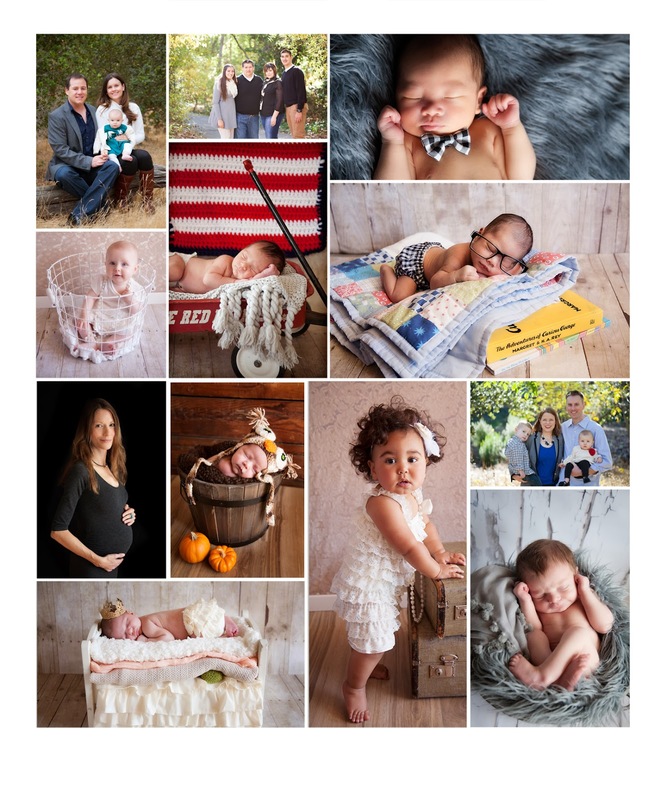 This past year has been a great and busy year! San Jose has been so welcoming to my business and I've made some great friends. 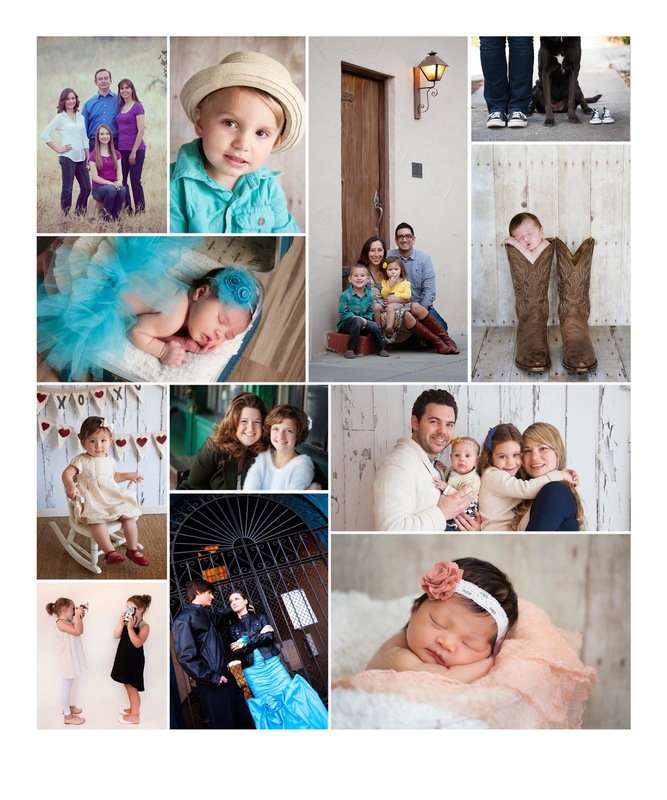 Here's a sample from every session I've been fortunate to shoot this year! A big thank you to all my great customers! !